HipHop is officially making it's way into the mainstream South Asian audiences. Recently Bohemia released "Brand New Swag" ft. Haji Springer and now Haji Springer is following up with PREET ft. Bohemia! The two west coast bad boys are working together closer than ever to give the audience what they deserve -- real HipHop. 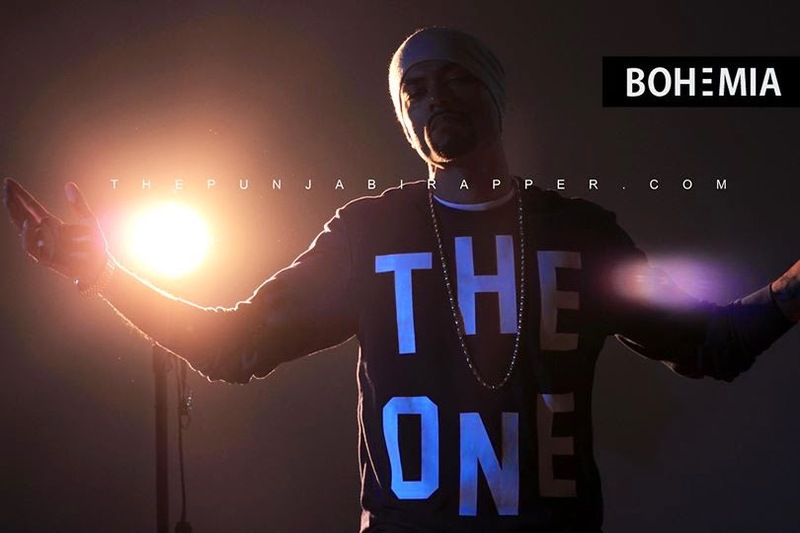 Haji Springer is the executive producer behind this masterful track and was able to bring out a style of Bohemia that the fans are definitely going to go nutts over. So what are you waiting for? Go nutts, share this video!